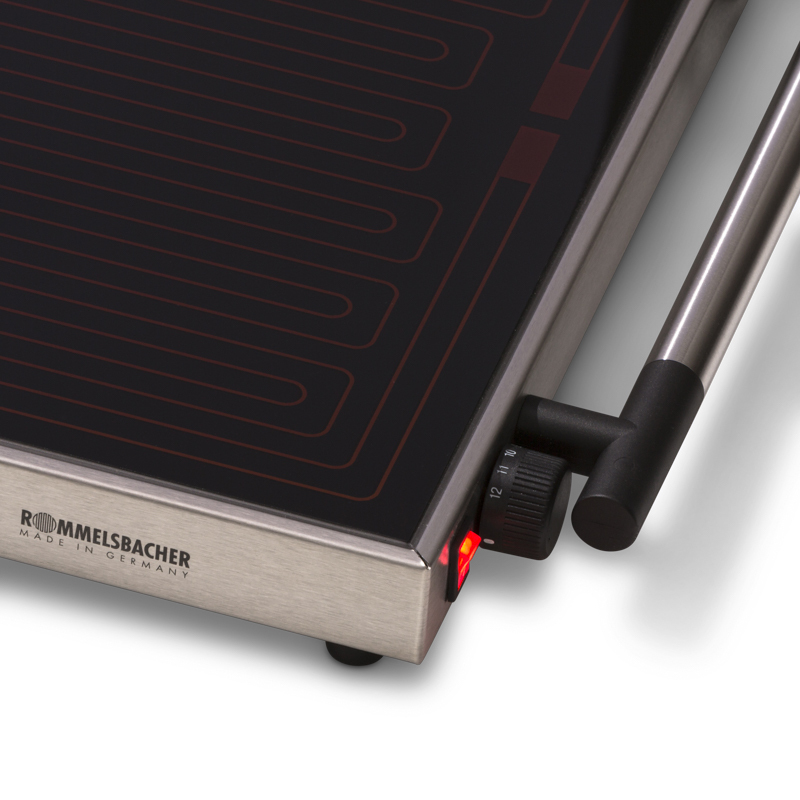 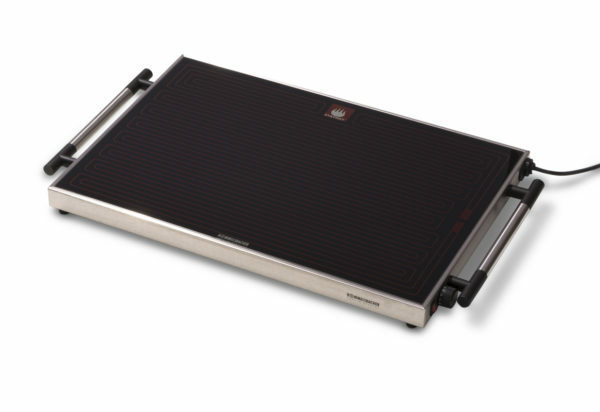 The Ultimate Hotplate Control at an A2 size. 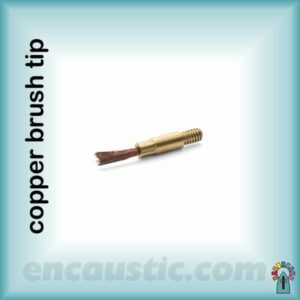 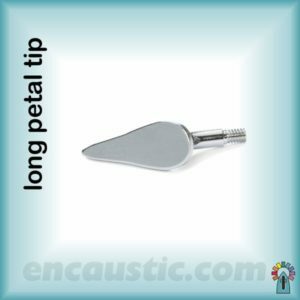 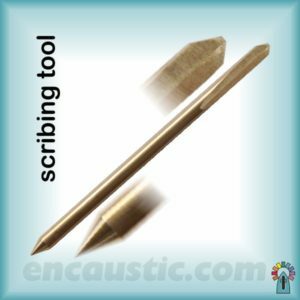 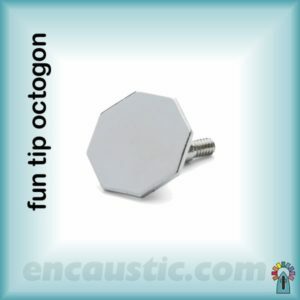 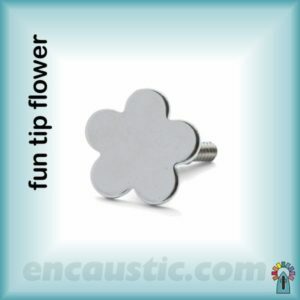 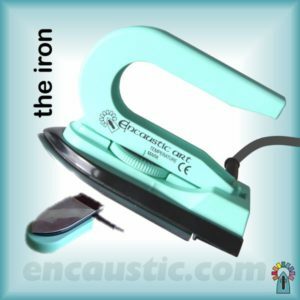 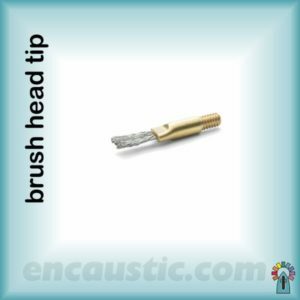 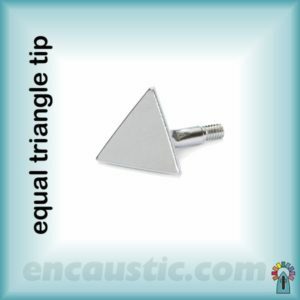 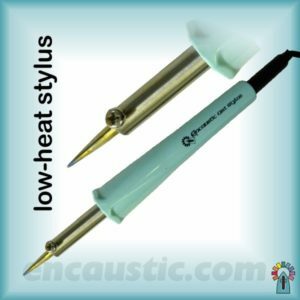 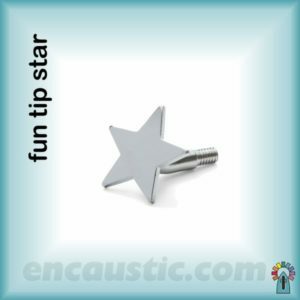 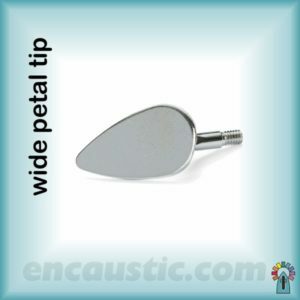 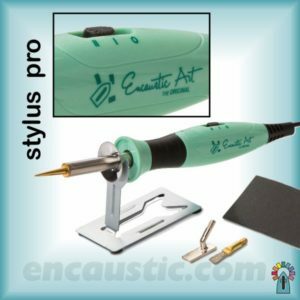 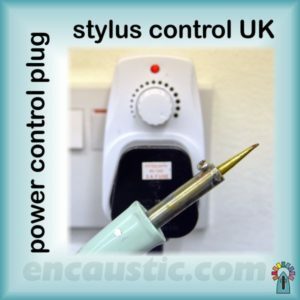 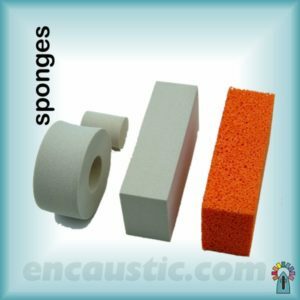 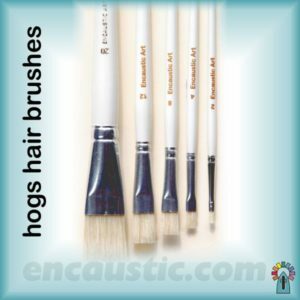 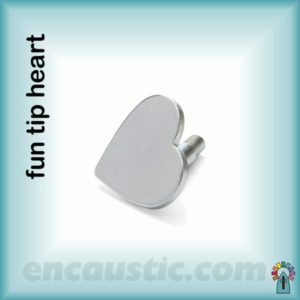 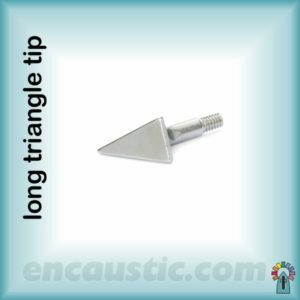 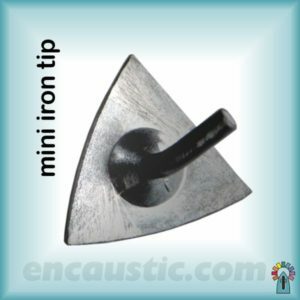 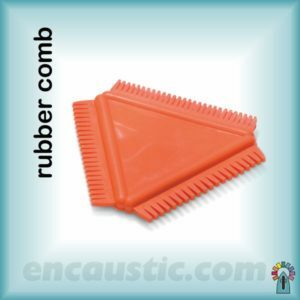 This is the high quality heat controllable tool that opens a whole new world for Encaustic Art. 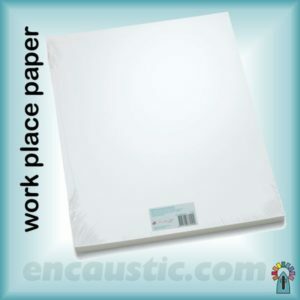 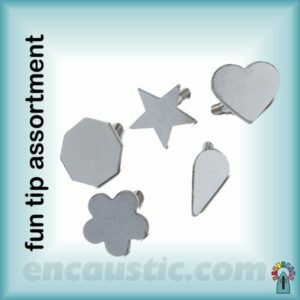 Great for any direct work (card, photos, encausticbord, etc) and as a mixing palette for colours. 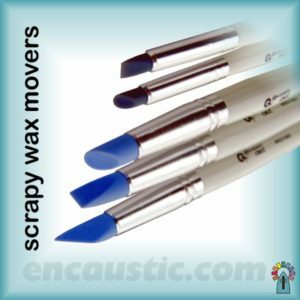 Note: It is suitable for all direct surface work and as an excellent mixing palette and for shallow flat based metal tin palettes – good base surface contact of tins is essential. 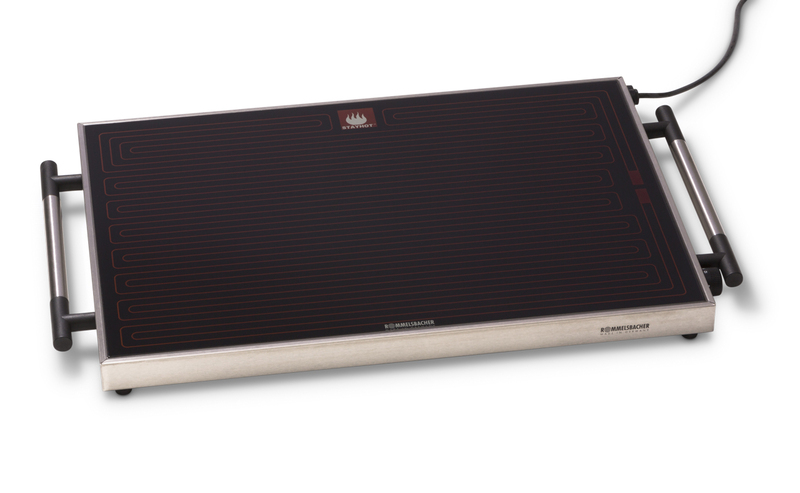 Top temperature is around 87 to 90 Celsius. 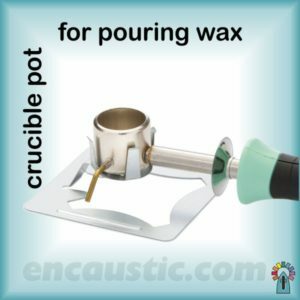 This hotplate is NOT designed to heat tins containing more than 1/2 to 1 cm of resin type waxes (higher melt point than encaustic art blocks). 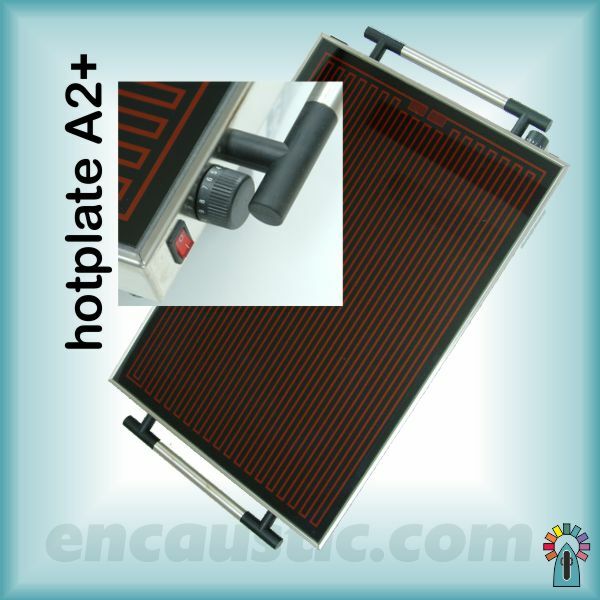 Extractor fans used with resin wax can also reduce the effective heat of the hotplate.